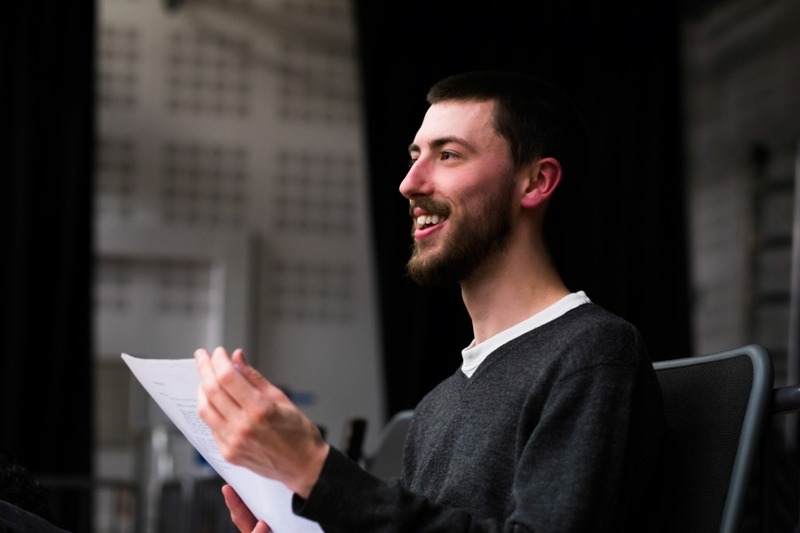 SINCE GRADUATING from the Royal Birmingham Conservatoire’s BA Acting course, Kieran has performed internationally in theatre, film and TV and was a Triforce Monologue Slam Champion in the one minute round in 2016. He has worked extensively as an acting coach, director and practitioner for Royal Birmingham Conservatoire, Curve Theatre, Central School of Speech and Drama, ALRA, BBC Radio Leicester and The Actors Workshop (Nottingham), amongst many others. 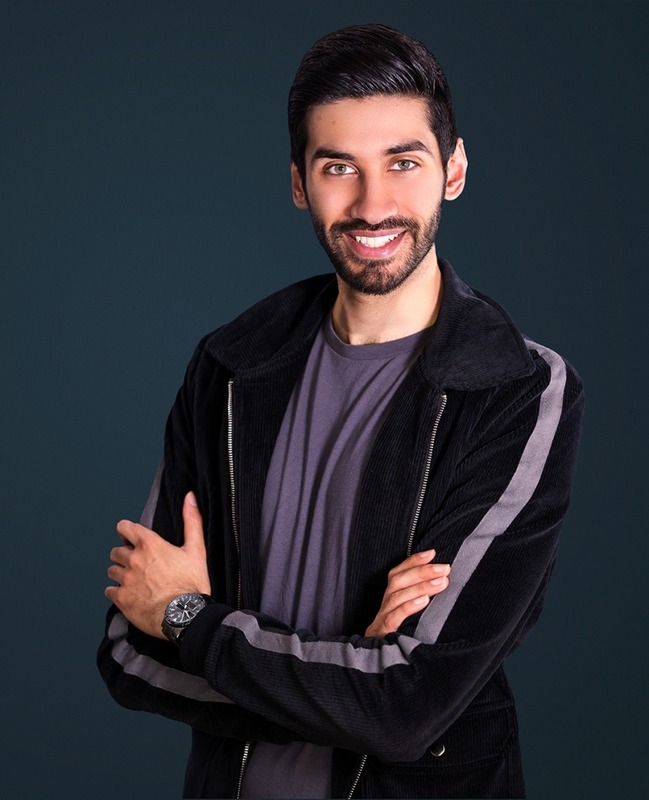 He is also a member of the audition panel for Royal Birmingham Conservatoire and currently teaches on ALRA’s BA (Hons) Acting course at Leicester College. Through one-to-one sessions, Kieran has helped actors to secure numerous roles in stage and screen as well as gain representation from agents who offer audition opportunities. He is based in Leicester but works all over the UK. Kieran is an experienced videographer and director of photography and has worked in collaboration with the BBC, Breakin’ Convention, Royal Birmingham Conservatoire, Derby Council, Curve Theatre and Echo Factory, amongst many others. He’s also produced multiple films for the award-winning theatre company, Strictly Arts, including their critically acclaimed production ‘Freeman’.